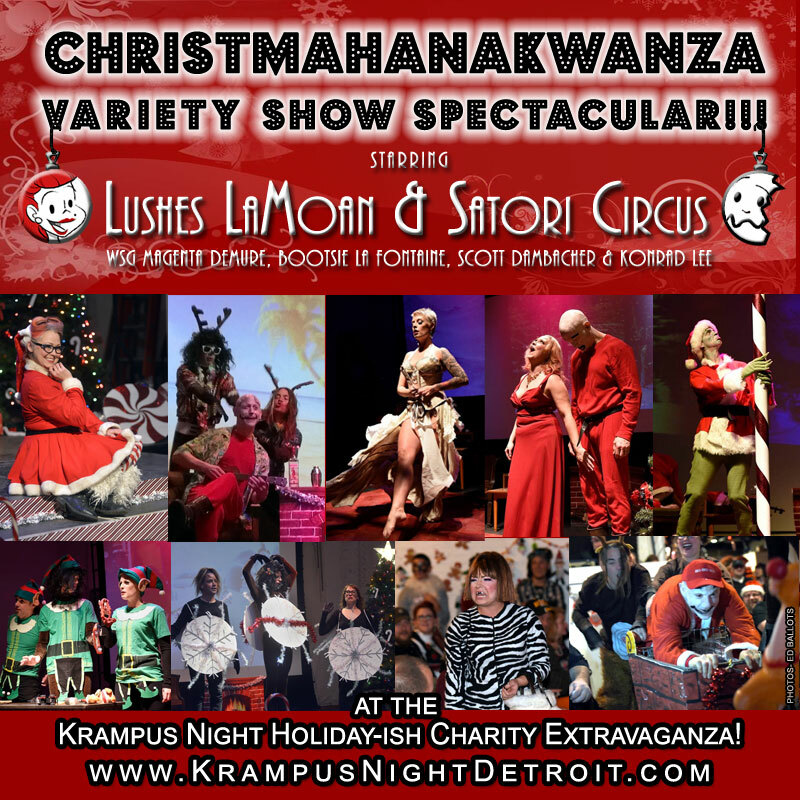 Krampus Night 8 – A Holiday-ish Charity Extravaganza! Swanky Holiday Tunes, Photo Opps & Krampus!!! Previous story GINGER ALERT: Have you seen little Jimmy?